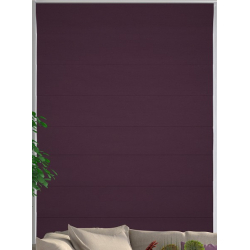 Purple is slowly becoming a more and more popular, especially when it comes to its use in interior design. 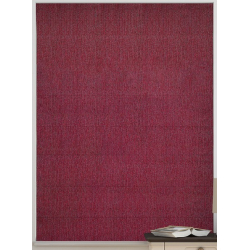 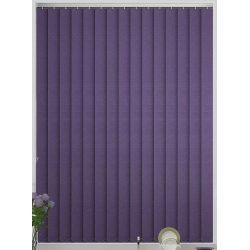 That’s why we have put together this large collection of purple blinds, with a number of types available, from roller to verticals. 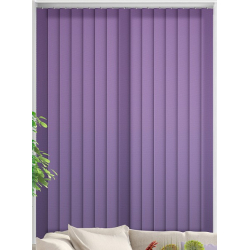 Available in a number of shades too! 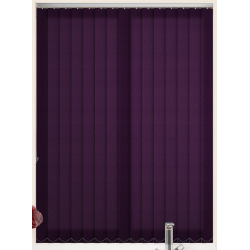 Usually a colour that is associated with royalty, purple is a colour that doesn’t have a gender affiliation and can be a great choice for both your home and office. 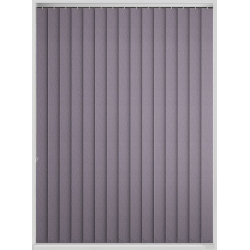 Purple blinds can help bring a feeling of energy to any room, also being the perfect window dressing for any meeting room or office. 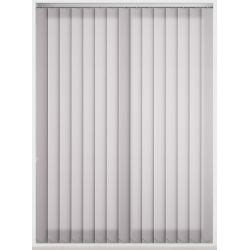 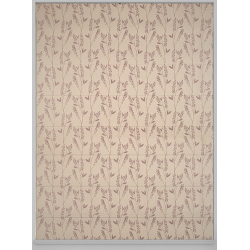 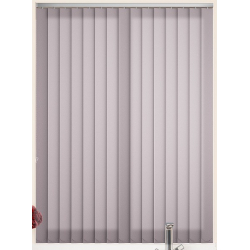 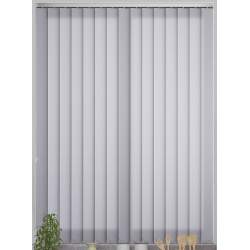 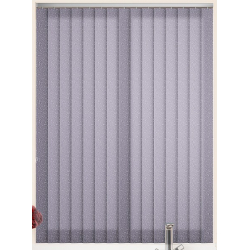 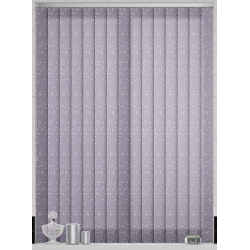 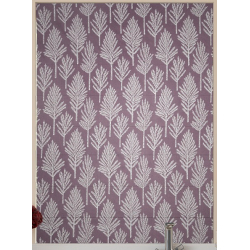 Purple blinds really can help your window look elegant and sophisticated. 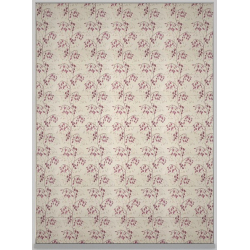 Take a look through our gorgeous collection and order yours today!